Technical Translations Center TEHPEREKLAD: DTP. - 1:1 DTP in Illustrator from submitted PDF file. 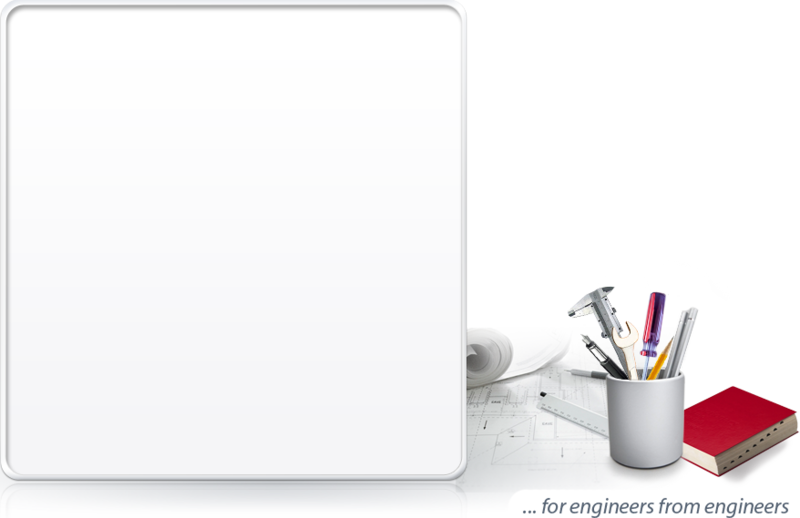 - Translation in or DTP in such programs as QuarkXPress, Illustrator, FrameMaker, PageMaker, CorelDraw, AutoCAD and etc. - Reconstruction of raster images in Photoshop. - Translation of scanned paper documents. There are no fundamental restrictions on formats. Almost any DTP task is solvable.